Most homeowners either consider lawn and garden maintenance to be a chore or a rewarding hobby. Either way, you’ll need the right set of tools to perform the job efficiently. Not every homeowner needs a whole shed full of landscaping equipment and power tools, but the basics are essential. K N Small Engine & Rental Equipment, Lancaster, WI’s go-to destination for lawn and garden equipment, recommends stocking your garage with these three important items. No matter what size lawn you have, keeping it trimmed to a decent length is essential. If your lawn is small, you might only need a cheap, low-tech reel mower. If you own a large property, a Z turn riding mower is a worthwhile investment. For everything in between, any high-quality power mower will serve you well. A handheld string trimmer is extremely useful for trimming grass that grows in the tight spaces a lawnmower can’t reach. Use it to easily work around foundations, garden walls, and other obstacles. Its long handle also makes this versatile tool great for tasks like trimming the top of a tall hedge. 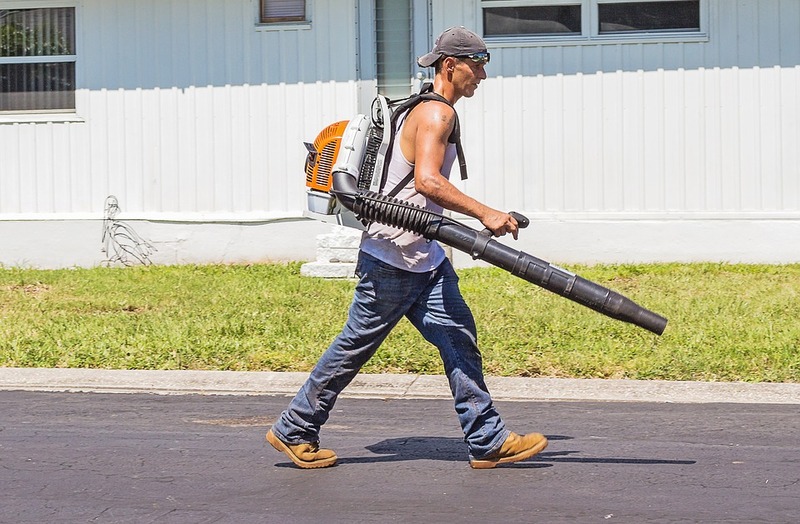 A leaf blower will spare you the tedious work of raking a large yard by hand every fall. This tool is useful in other seasons in Wisconsin as well. A high-quality leaf blower can also double as a small snow blower in the winter when you need to clear snow from your driveway or sidewalk. K N Small Engine & Rental Equipment offers a wide variety of lawn and garden equipment for sale and rent. As Lancaster’s top lawn mower repair experts, they’ll keep your tools in great shape all year round. Call them at (608) 723-3790 or visit the website to learn more about their services.